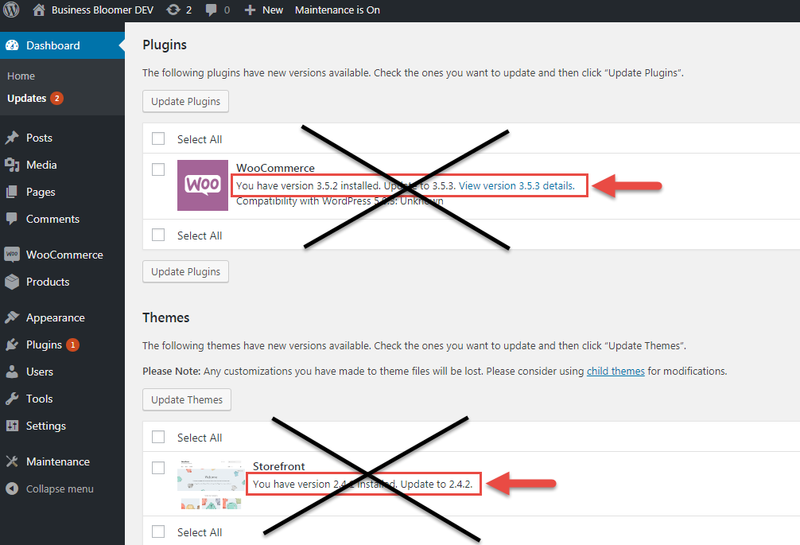 If you’re developing custom WooCommerce documentation, reporting or functionalities for your clients, you probably also need to add a new “page” and a new “submenu link” to the WordPress Admin Dashboard. Let’s say you disabled product tags in your shop. Or maybe your store set up requires no short description. Or even, you want to hide a custom “metabox” (e.g. one of those widgets that appear on the Edit Product page). 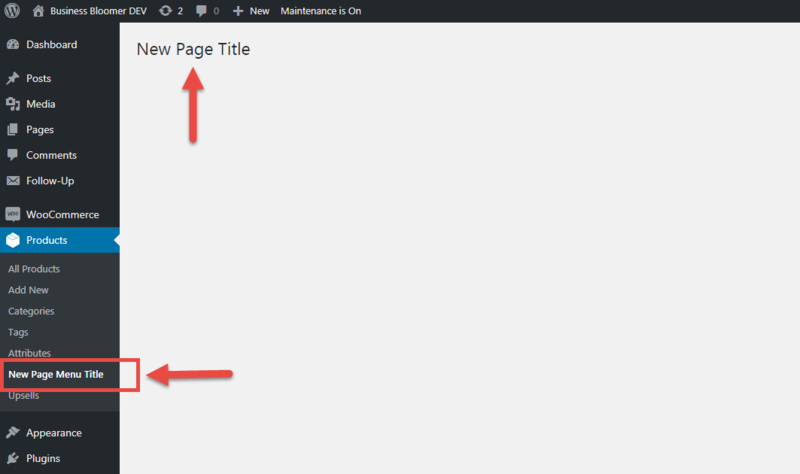 Either way, removing metaboxes and making the Edit Product page much cleaner is quite easy. WooCommerce: How to Bulk Edit Products? You want your website visitors to checkout fast, pay you faster and receive their item quickly. However, speed matters for us WooCommerce store owners as well. By looking at this year’s time-sheets for my own business, about 50% of the time was spent between marketing and admin – and the “admin” part is the one we’re tackling today. 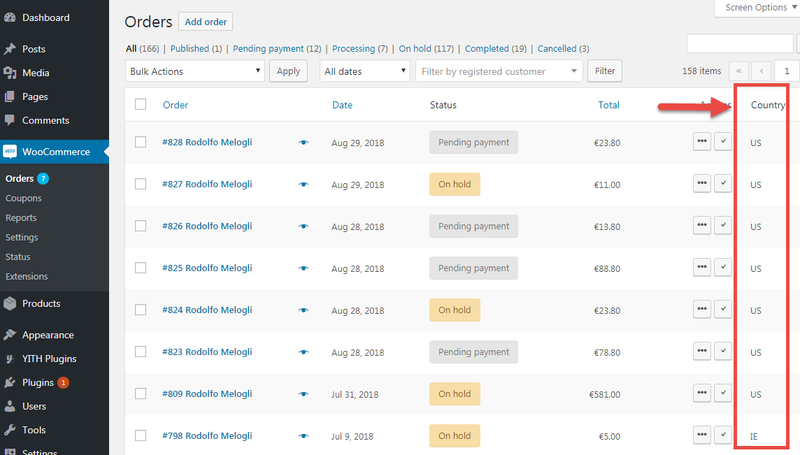 If you run a busy WooCommerce shop with hundreds of products, you probably noticed how annoying it is to edit products one by one. 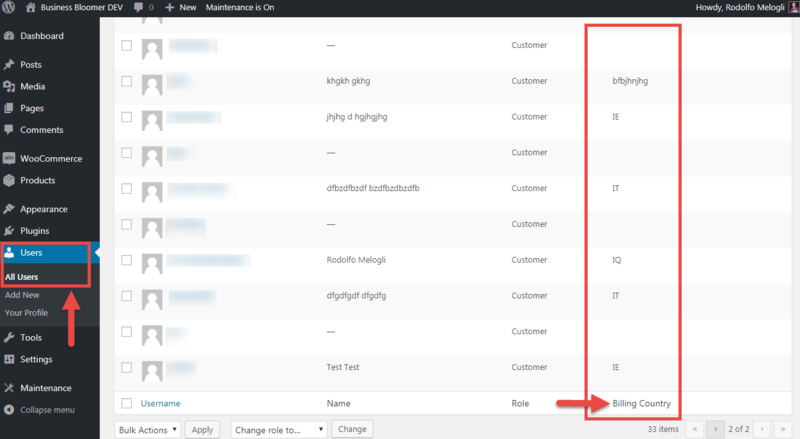 Yes, the WooCommerce admin dashboard allows us to do certain bulk edits a la WordPress, however you must play with the “screen options” and also the filtering is not good enough. On the other end, as WooCommerce managers we’re probably more familiar with Excel-alike spreadsheets where all our products are editable with a single click in a specific cell. Good news is there are plugins that can make your life easier, your admin time more efficient and your product management simpler. And today we’re taking a look at the best options. Continue reading WooCommerce: How to Bulk Edit Products? 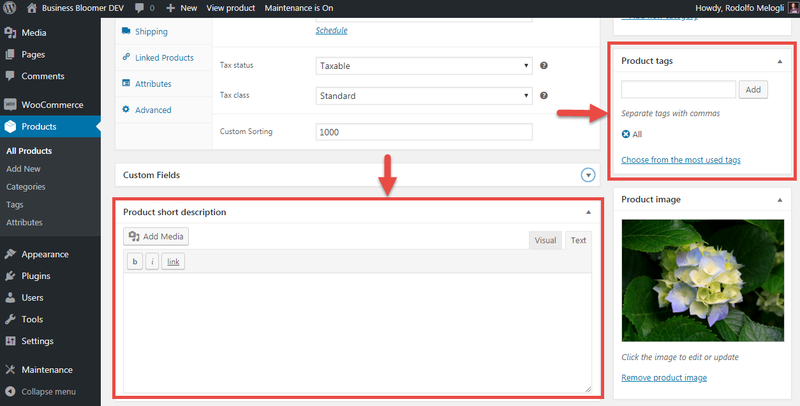 Ever wondered how you could add a new product type to WooCommerce admin (on top of the default Simple, Variable, Grouped and External)? Well, while I was coding this for a client I found a lot of literature online – but nothing really worked for the latest WooCommerce release. You’re filling out your tax reports… and then find out WooCommerce doesn’t give you this calculation by default! A #BloomerArmada fan had a nice challenge with a client – how to display the total amount of sales generated by a given coupon code?